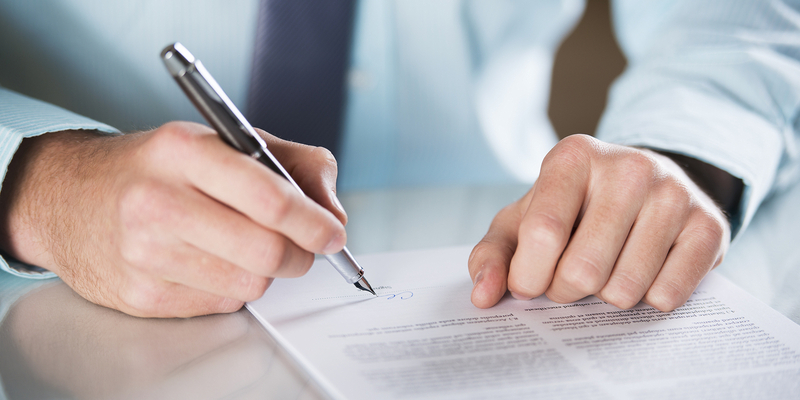 NEW ORLEANS – A graphics company is seeking damages for an alleged breach of contract. Go Graphics of New Orleans LLC filed a lawsuit on Nov. 27 against Regional Transit Authority and Transdev Services Inc, formerly known as Veolia Transportation Services Inc., in Orleans Parish Civil District Court alleging breach of contract. According to the complaint, the defendant contracted the plaintiff on April 13, 2011 to construct ad transit benches at RTA stops in New Orleans. The defendant attempted to terminate the contract though it allegedly had no right to do so and the plaintiff said it gave RTA no reason to terminate. The plaintiff seeks all reasonable damages, court costs, attorney fees and all appropriate relief. The plaintiff is represented by attorney Daniel J. Caruso of Simon, Peragine, Smith & Redfearn LLP in New Orleans.